Soft ladies? 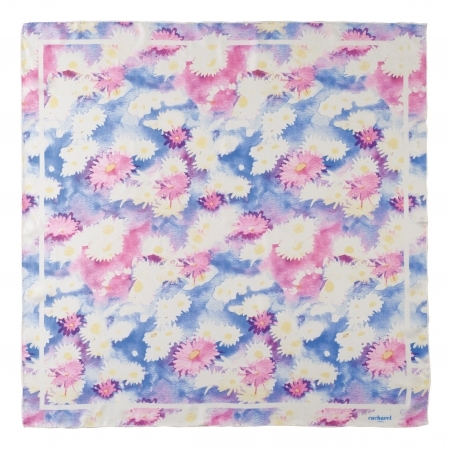 scarf BAGATELLE from CACHAREL with a colourful floral print in pastel hues is your perfect springtime accessory. The scarf measures 90 נ90 cm and is made of 100% silk.